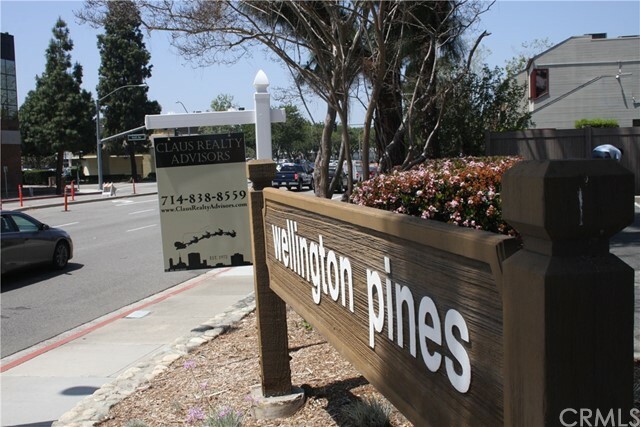 Set among beautiful trees, Wellington Pines provides an ideal professional office condominium environment. 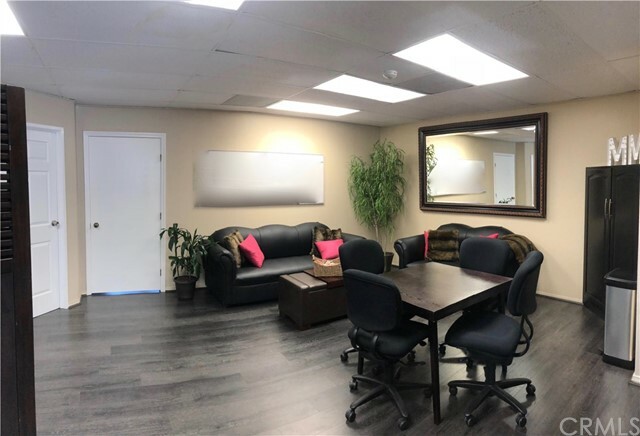 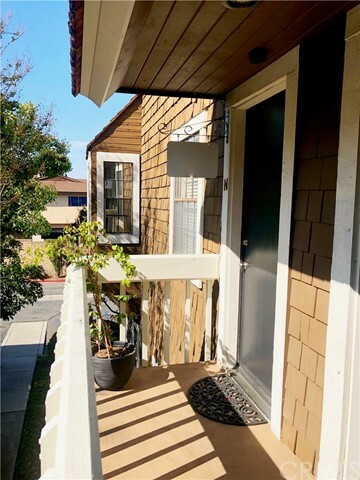 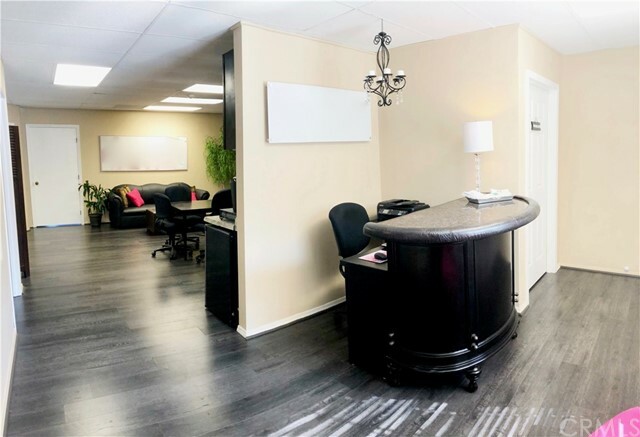 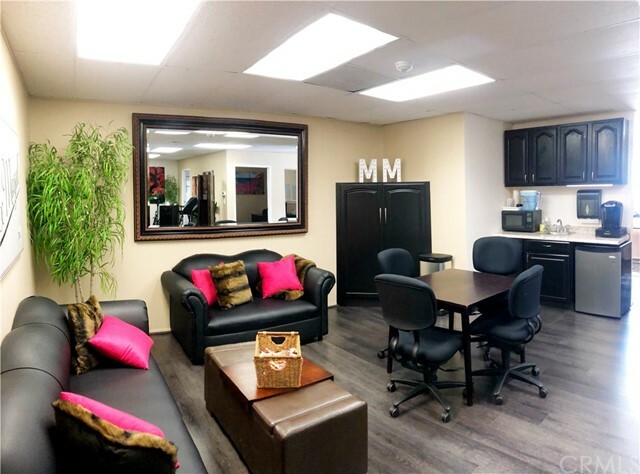 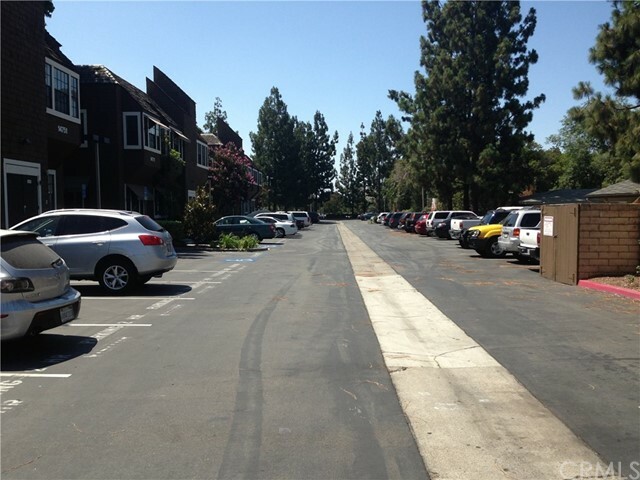 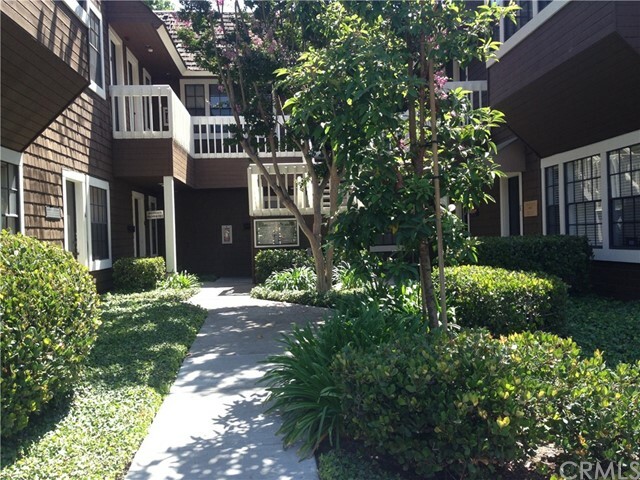 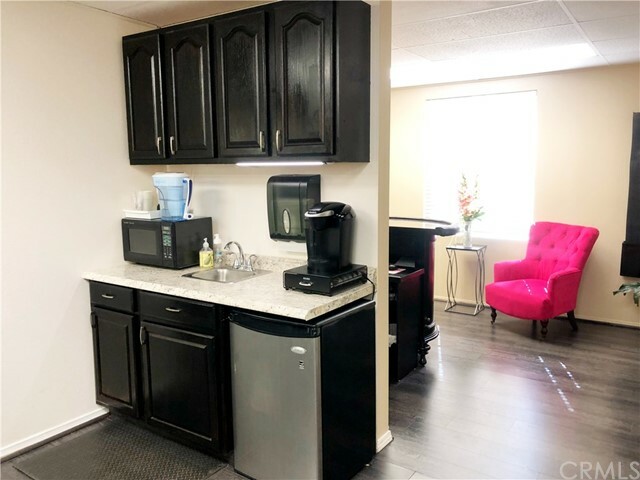 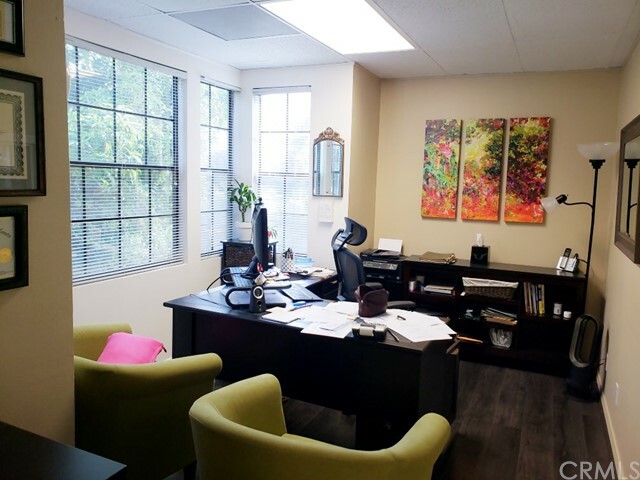 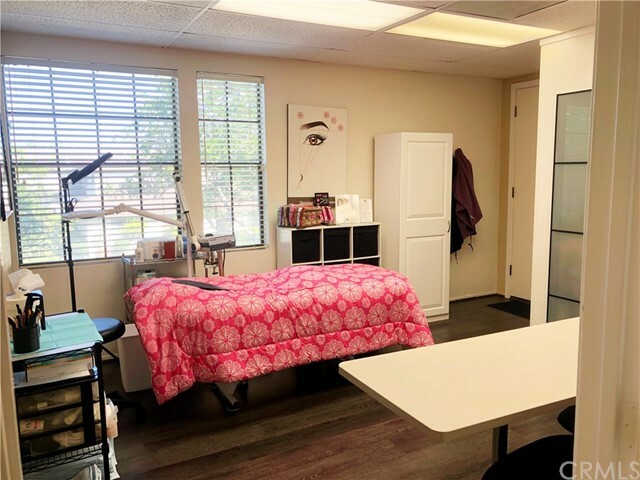 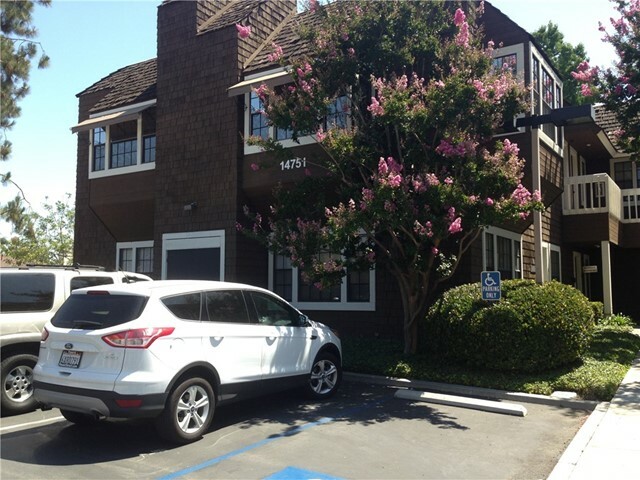 Freeway close (5, 55 and 22 freeways), this central Tustin location is perfectly situated in the heart of the business district to serve the professional office user who wants easy access to all parts of Orange and Los Angeles counties. 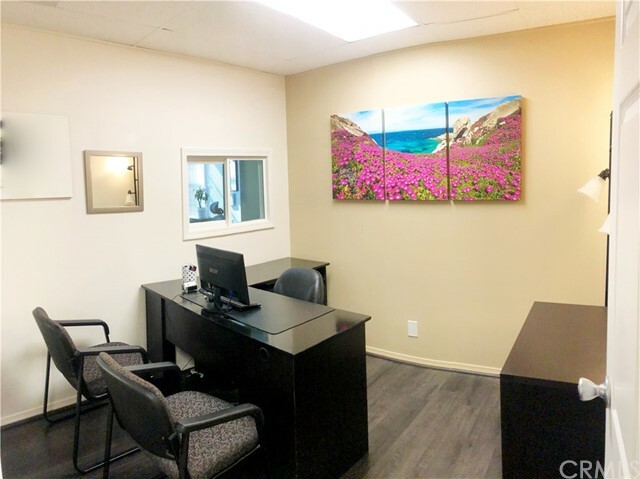 Estimated at 1,428 square feet, this office suite was renovated within the last two years with new paint, flooring, and wet bar area. 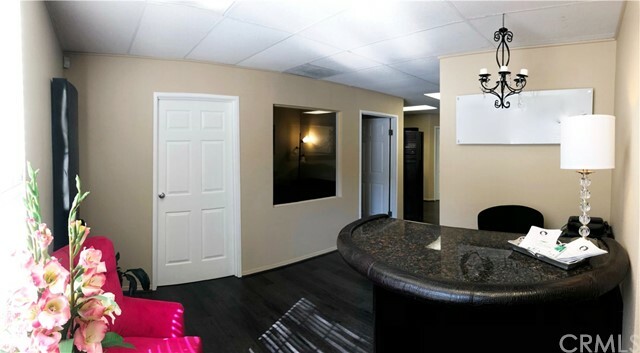 This office also has its own en-suite restroom, which was also fully remodeled within the last two years.